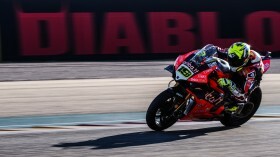 British rider Tom Sykes (BMW Motorrad WorldSBK Team) achieved his best result of the 2019 MOTUL FIM Superbike World Championship season, with a fine fifth place to bring him his best points haul yet. 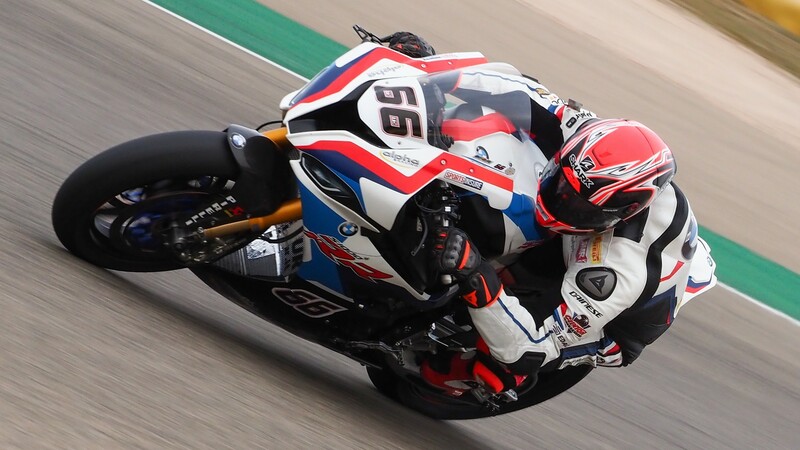 The 2013 World Champion has had an extremely positive weekend, giving the all-new S1000RR a first front row before taking fifth place with a pass on the final lap of Race 1, getting ahead of Michael van der Mark (Pata Yamaha WorldSBK Team). 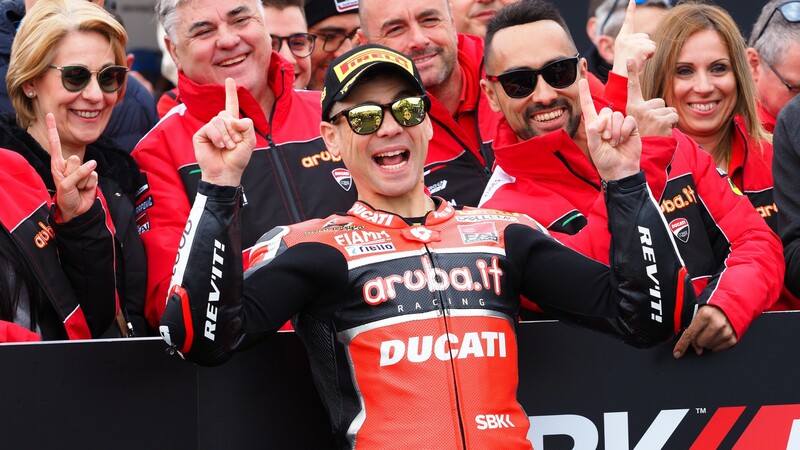 Sykes’ fastest Tissot Superpole lap was a stormer and briefly put him into second position before Sandro Cortese (GRT Yamaha WorldSBK) nudged him down a position. Sykes was nonetheless thrilled and raring to go in Race 1. 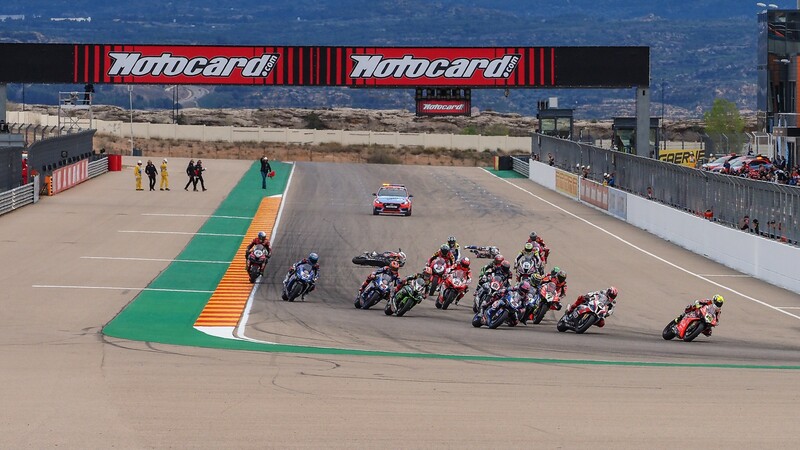 With a grand start to the first European race of the season, in which Sykes ran as high as second, he steadily drifted back through the field, before making a brilliant comeback towards the end of the race for a top five finish – slightly aided by Eugene Laverty (Team Goeleven) crashing at Turn 14 on the final lap after contact with Chaz Davies (ARUBA.IT Racing – Ducati). Sykes is no stranger to success at the MotorLand Aragon circuit, with the Huddersfield-ace taking two wins from pole position back in 2014. 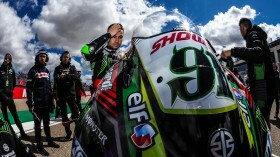 Five further podiums mean that Sykes knows what it takes to master MotorLand. Find out whether Sykes can add to his podium tally at the MotorLand Aragon circuit with the WorldSBK VideoPass!